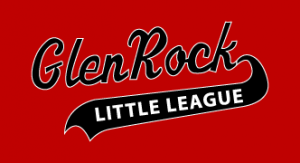 Mon April 1st – Season practices begin, subject to fields being open. 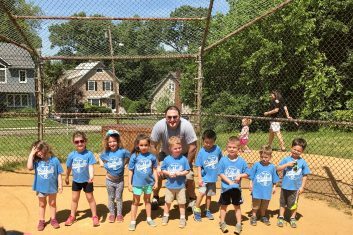 Sun April 7th – Tee Ball & Kickball games begin. 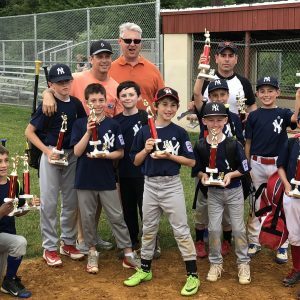 Sat June 1st – Playoffs begin for Pee Wee, Minors and Majors. 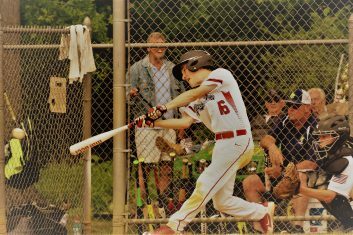 Sat June 8th – Championship Saturday. 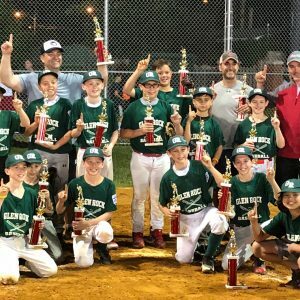 Championship games for Pee Wee, Minors and Majors. 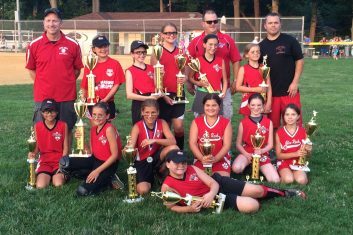 All divisions are governed by the VP’s of Little League Baseball & Softball. The responsibilities of the vice presidents vary depending on division but basically entails assigning coaches and distributing practice and game schedules and rules to coaches. 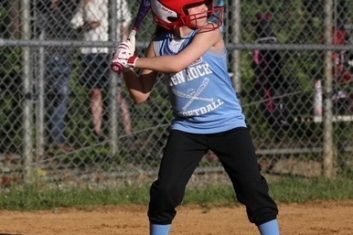 VP’s of Little League Baseball & Softball, also distribute uniforms and equipment to the coaches and communicate important dates throughout the season. 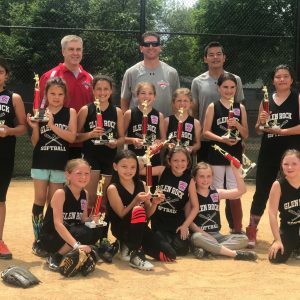 In divisions for older children, the VP’s, coordinate a draft process to select teams, compile season standings and coordinate post-season tournaments. 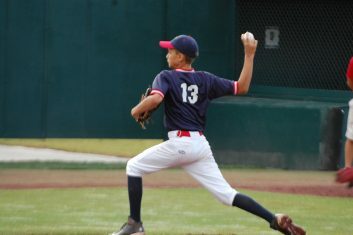 In divisions for younger players, they assemble the teams from the registered players. VP’s also work with coaches to reschedule make-up games when necessary. 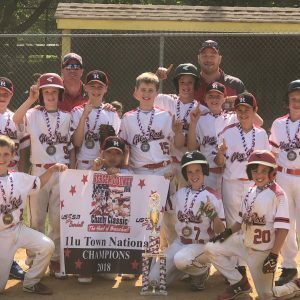 Children 9-12 years old may be eligible for Little League All Star Tournament Play. 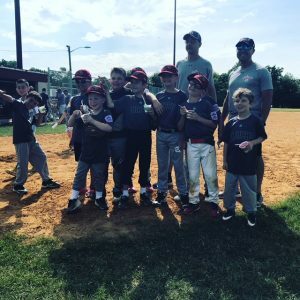 Through proper guidance and exemplary leadership, the Little League program assists children in developing the qualities of citizenship, discipline, teamwork and physical well-being. 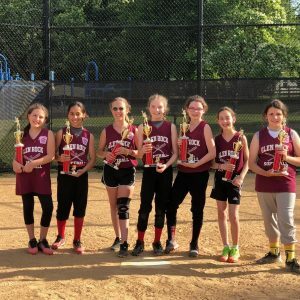 By espousing the virtues of character, courage and loyalty, the Little League Baseball and Softball program is designed to develop superior citizens rather than superior athletes.